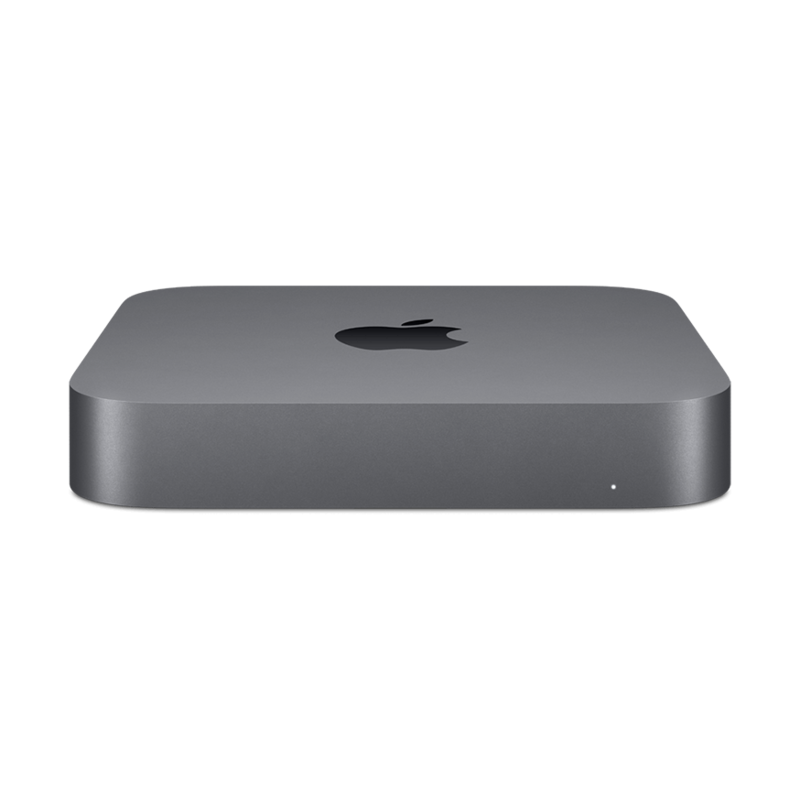 *In locations without Mac or Apple TV service we will transport your repair to and from one of our other service locations free of charge. **iPhone screen replacements offered on an average 3 - 5 day turnaround. The KRCS Derby Service Centre is located in our retail store in the Intu Centre. We can offer repairs for iPhone, iPad, Mac, Apple Watch and iPod whether in or out of warranty. Devices older than 5-7 years may not have full parts availability. To book an appointment for iPhone, iPad, Apple Watch or iPod, click here, select the device you are having issues with and follow the on-screen prompts. 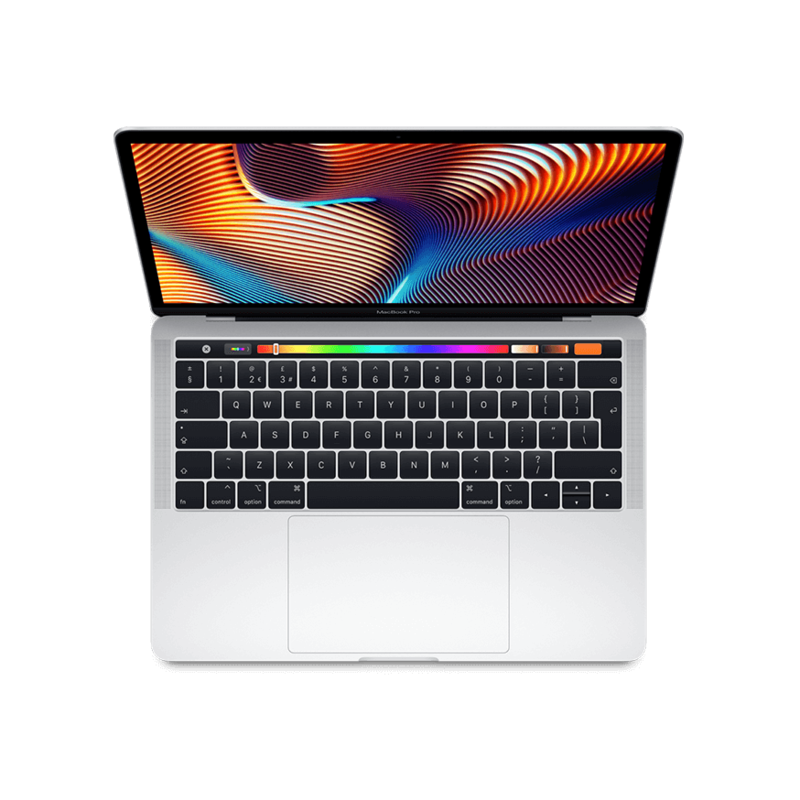 For Mac you do not need to book an appointment, simply drop in to store at your convenience and we will book your Mac in with our technicians at KRCS head office in Nottingham for diagnosis and transport from and back to the Derby store free of charge. My repair - What happens next? iPhone screen repairs 3 - 5 working days. iPhone other faults (not damaged screen) 0 - 1 days - KRCS Derby hold a stock of replacement iPhones to provide same day replacement for many models if required, alternatively non-stock models are normally available the following working day to your appointment in store. 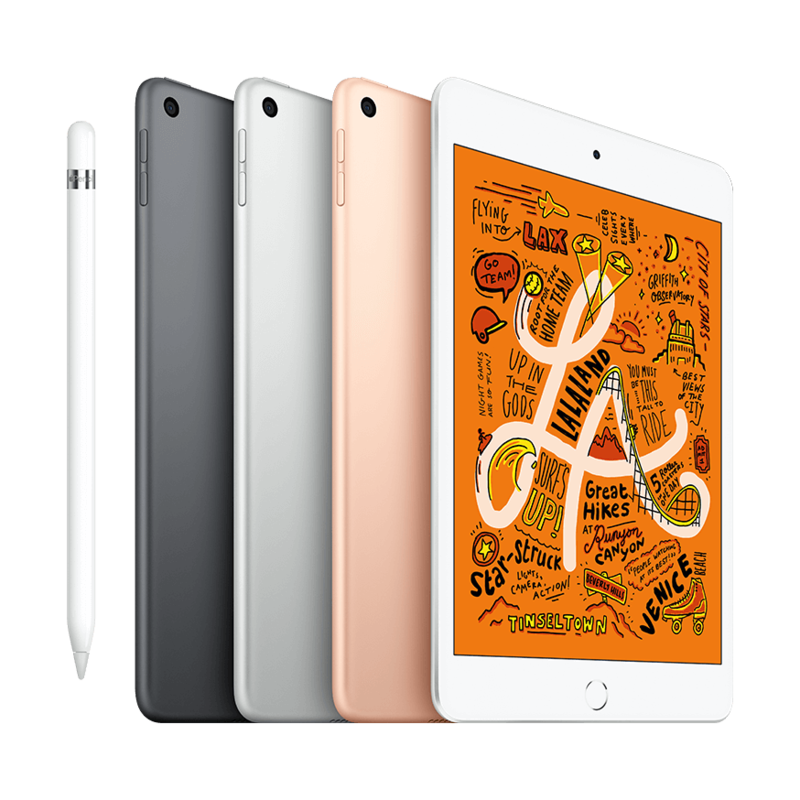 iPad 1 - 2 days - Replacement iPad units are not held in stock but are normally available the following working day to your appointment in store. Mac Some issues with Mac can be resolved in store (e.g. 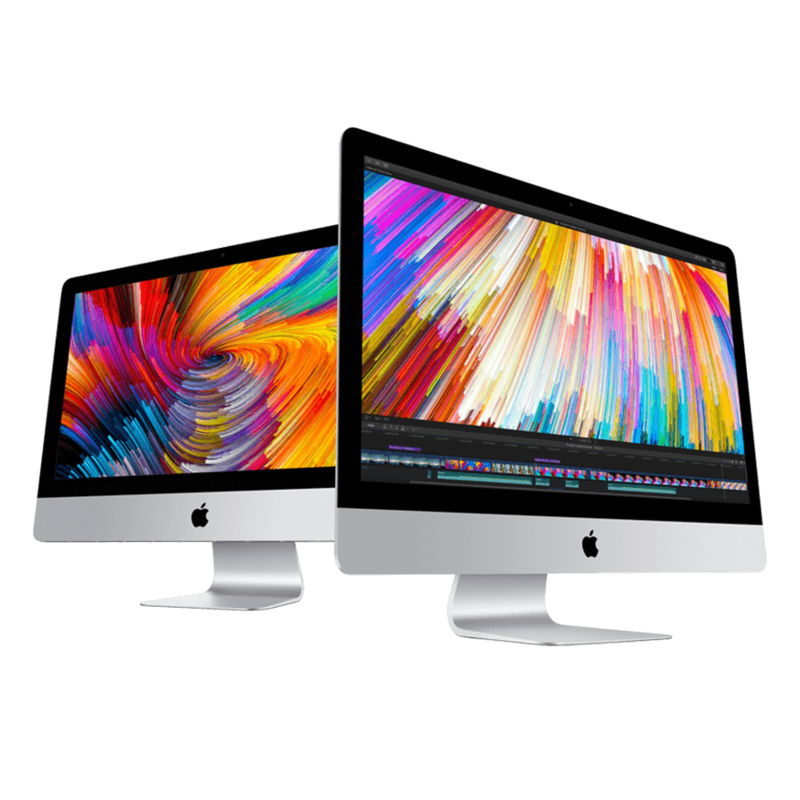 certain drive replacements, RAM upgrades etc) but those requiring an Apple certified Mac technician must be transferred to our head office in Nottingham for diagnosis on a date specified when you drop it in. Following that diagnosis repairs are typically completed and returned to store within 3 - 5 working days..
Apple Watch 5 - 7 days - All Apple Watch repairs are sent to a central Apple facility for assessment. KRCS are an Apple Authorised Service Providers (AASP). AASPs are part of a network of Apple-authorised businesses that provide comprehensive support and repair services for Mac products. AASPs employ Apple-certified technicians, who complete regular Apple training and assessments, so you can be confident you're getting help from qualified, experienced professionals. 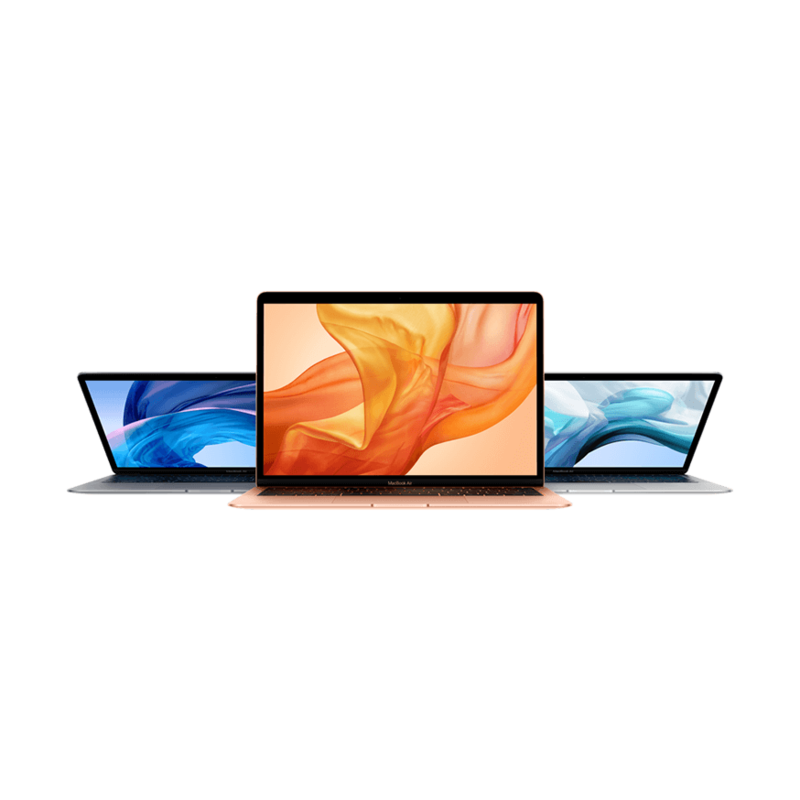 If you take your Mac to one of our APR stores which do not have in store Apple certified Mac technicians, we will book in and transport your repair to our nearest KRCS Service Centre, free of charge. For the fastest turnaround, you could consider booking an appointment directly with one of our Mac service centres here.